Three seasons and fourteen episodes just isn't enough to contain a personality like David Brent's from "The Office." 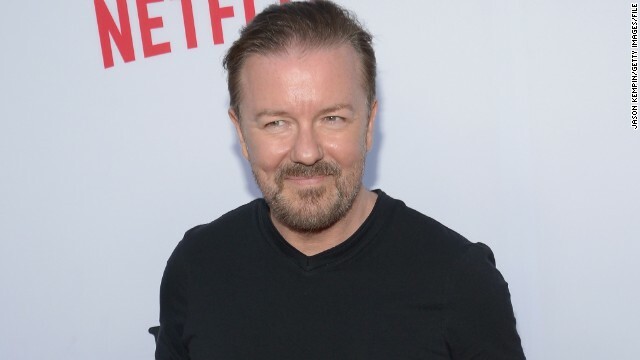 The laughably awful boss, whom Ricky Gervais played on the original, U.K. version of "The Office," is now getting his own movie. Don't mistake Kaley Cuoco-Sweeting holding up production on "The Big Bang Theory" as a desire to be off the show. On "The Colbert Report," wily James Franco tried to catch Colbert out of character. Of course, he failed, but that didn't make his attempt any less admirable. What happens when two of animation's ruling families meet? Donuts are had, beer is shared ... and things quickly go awry. 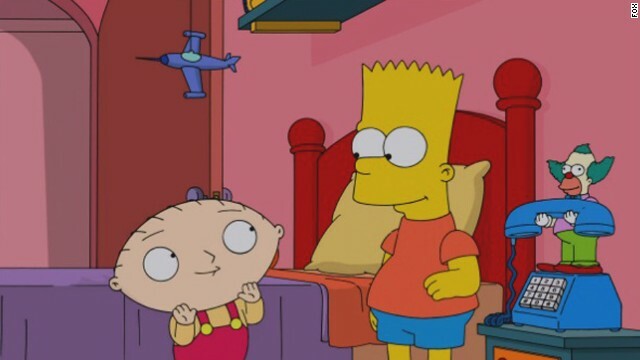 At San Diego Comic-Con over the weekend, Fox released a nearly five-minute clip of their anticipated "Simpsons" crossover episode featuring the Griffins from "Family Guy." As Batman celebrates his 75th anniversary, the hero's story is being told from all angles. 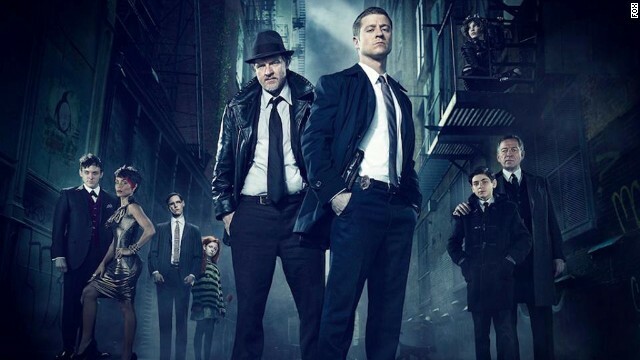 On Fox this fall, "Gotham" will tackle Bruce Wayne's younger years through the eyes of Commissioner Gordon (Ben McKenzie). But as much as it's about the beginning of Batman, it's also about the beginning of his enemies, as a new trailer shows.